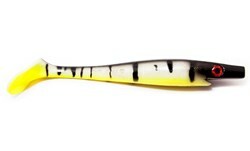 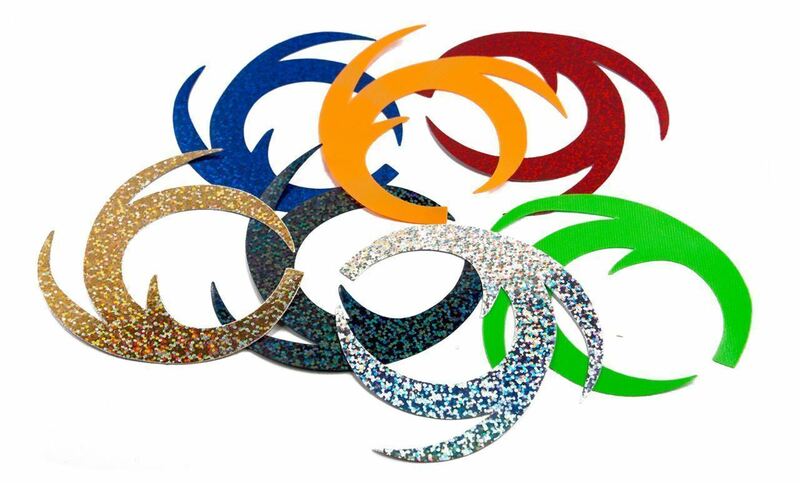 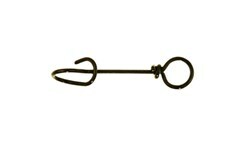 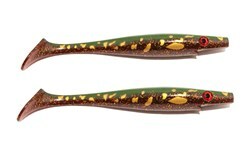 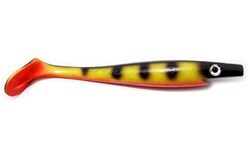 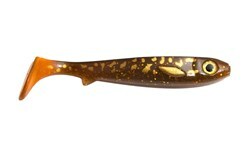 Really cool new version of the Wiggle Tail that will take your fies to a whole new level - the "Dragon Tail". 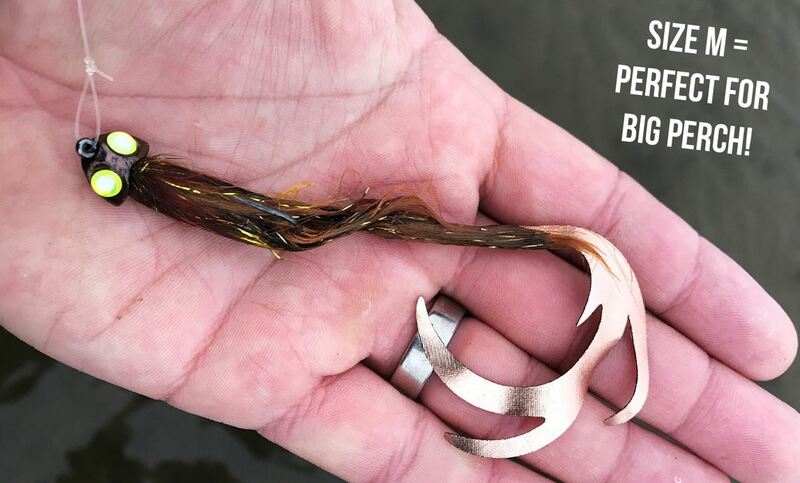 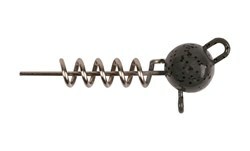 Combining the lifelike action of a pulsating fly with the seductive movement of a Wiggle or Dragon Tail is proven to be a deadly combo that will help you catch any predatory fish. 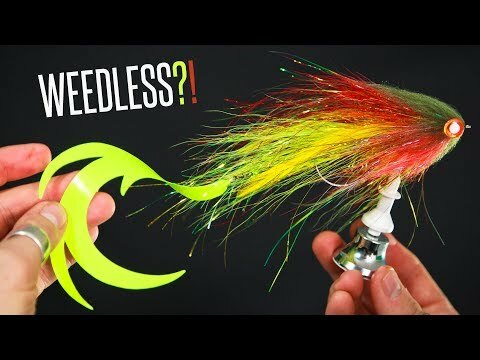 Click here to watch the Dragon Tail in action under water! 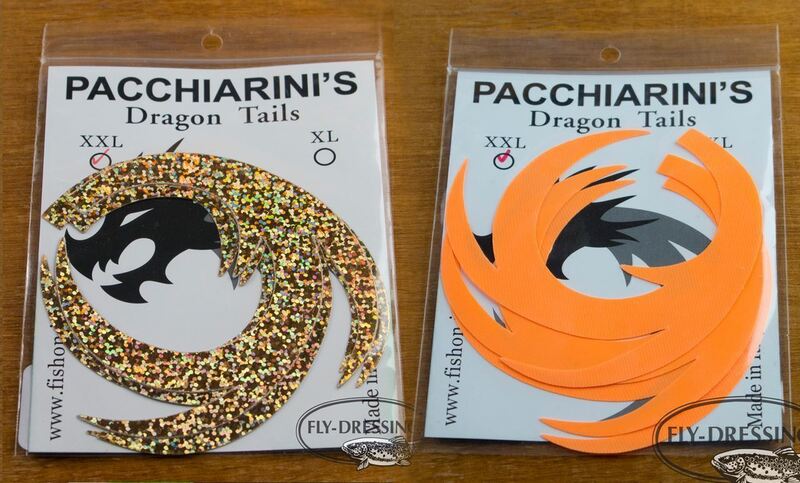 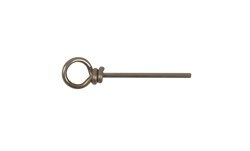 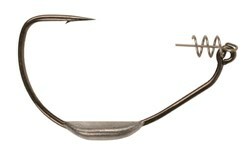 The Dragon Tail comes "unrigged" and we recommend tying them on a "Snap for Tail" which allows you to change tail on your flies very quickly. 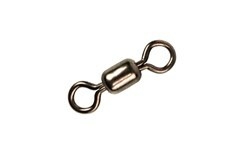 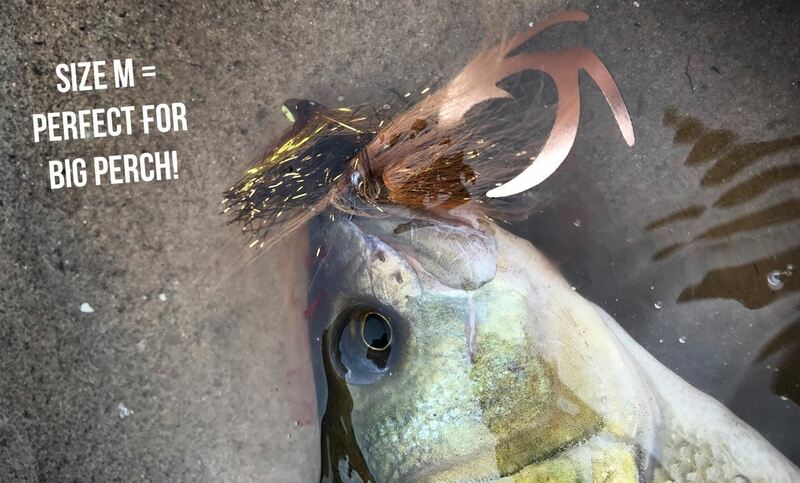 If you like you can of course also tie them directly on the hook of your fly. 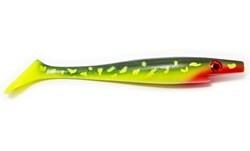 Or why not replace the paddle on a jig with a Dragon Tail? 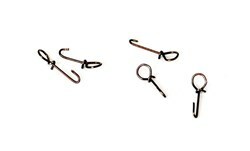 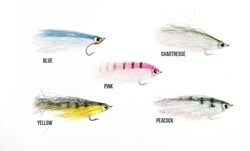 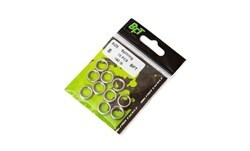 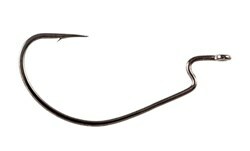 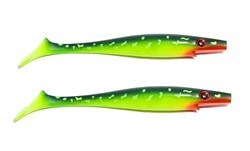 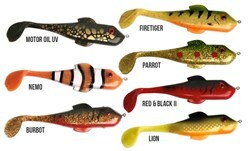 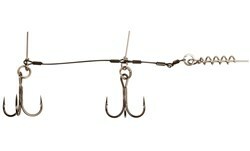 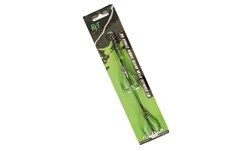 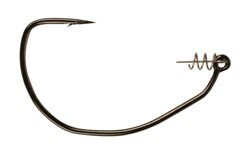 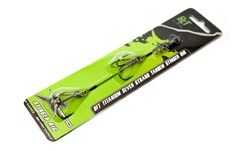 M is great for perch, trout and smaller flies while L, XL and XXL are ideal for pike, muskie etcetera.